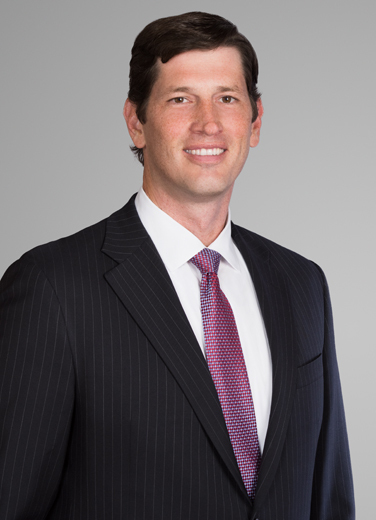 James Lapeze is an experienced trial and appellate lawyer who handles oil and gas-related disputes, primarily before the state and federal courts and regulatory agencies of Texas and Louisiana. His clients are often midstream and upstream oil and gas companies facing development and royalty demands, expropriation actions, legacy claims, land ownership disputes and other complex energy and environmental-related problems. In addition to his litigation practice, James helps clients draft and interpret oil and gas agreements, payment of royalties, lease maintenance, lease development, assignment of lease interests, and obligations of operators. "Provisions of Newly Promulgated Act 312 Relating to Oil Field Legacy Sites"
"My family is my rock, and I spend as much free time with them as possible when I get away from the office. We also spent a lot of time traveling together and playing sports."